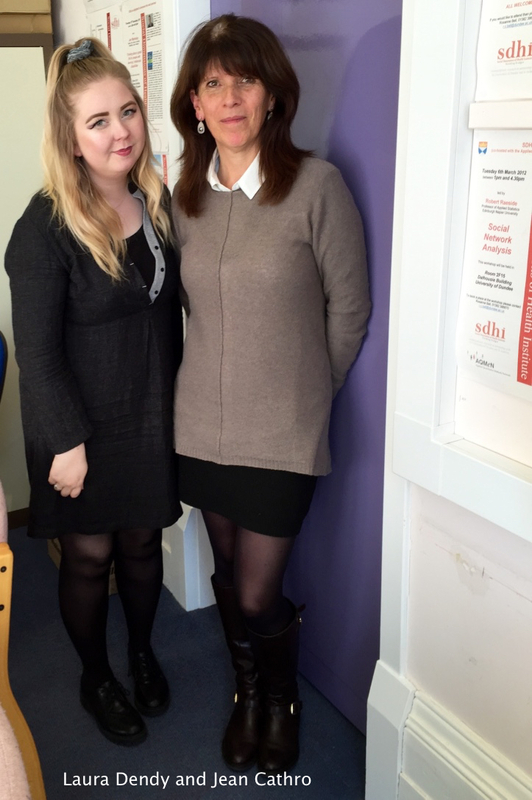 SDHI has reported earlier on Crossing Countries, an inspiring social enterprise based in Edinburgh. 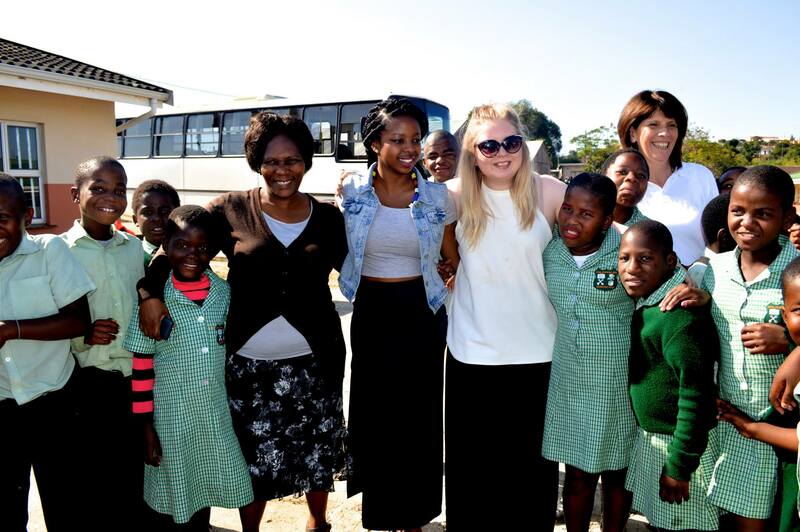 This year Crossing Countries has completed another successful trip to South Africa. This blog post contains a guest blog entry by Jean Cathro, founder and director of Crossing Country as well as an interview with Jean and Laura Dendy, who joined Crossing Countries from the University of Dundee on their journey this year. Finally, find additional links to videos and publications as well as photographs of the trip. Working as a note taker for disabled students at the University of Edinburgh I am exposed to a myriad of theorists from different disciplines. A random/limited choice could include: Michel Foucault’s theories on the power of institutions to construct and categories people, Judith Butler’s destabilisation of gender identities through performativity and Homi Bhabha’s ideas of a hybrid space in between culturally designated identities. Mix these up with Mike Oliver’s work on the rights of disabled people, Colin Cameron’s Affirmative Model of Disability and the disparate research on the benefits of volunteering and travel to health and social wellbeing. Then add my own increased sense of self-worth and empowerment from the experiences I had in Durban, South Africa and you have the foundations of our social enterprise, Crossing Countries. Recent UK government statistics also support the social change we want to facilitate. 16% of working age adults in the UK are disabled and third of them have difficulty accessing services. They are less likely to be employed and less likely to volunteer. Scope found that a fifth of young British adults avoid talking to disabled people and a quarter of disabled people feel less is expected of them. Although much has been done since the 2010 Equality Act there is still more to do to provide equal opportunities for disabled people. Society tends to focus on practical access issues and although this is a barrier it is not the only one: attitudes towards disabled people and their own expectations also create barriers. We want to change this. Crossing Countries provides a unique, individualised opportunity for disabled and non-disabled people to volunteer abroad together. 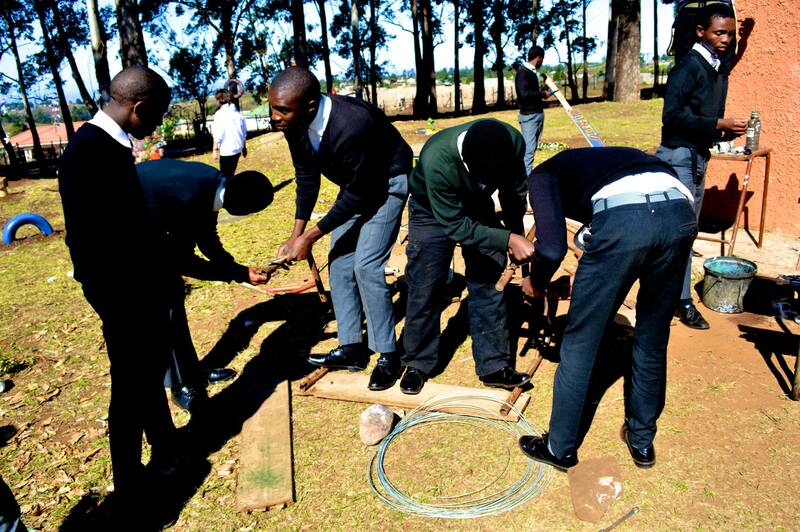 Last year, a team of six people, including two wheelchair users and a blind person, travelled to Durban and volunteered in township crèches, with abused children, on maternity wards with new Mums and gave presentations in schools to disabled learners and to the students at a township high school. On a trip to the Phoenix settlement, where Ghandi developed his philosophy of civil resistance, we were interviewed with Ghandi’s granddaughter, who said she was honoured to learn of such a worthwhile project. We also made the newspapers, when Agata, who is blind, went surfing and Jude, who thought she would never be able to be on a beach again, swam in the Indian Ocean. This year’s team faced a different set of challenges as our Traveller did not look disabled which sparked many conversations about hidden disabilities. 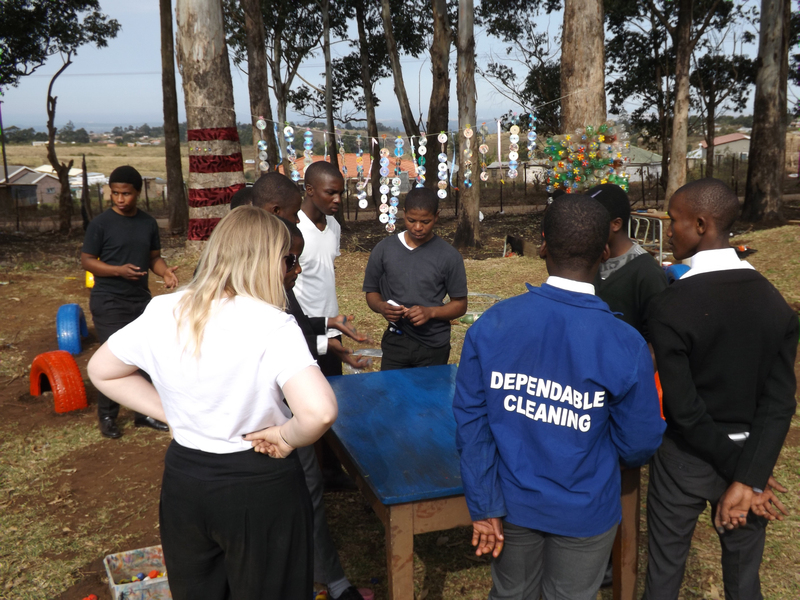 We facilitated the creation of an outdoor art instillation/ learning space using recycled objects at a rural school and held workshops in art, drama and study skills in township and special needs schools. We played with the kids in a township crèche and visited a school for children with learning disabilities and their affiliated residential welfare centre…these will be two placements for next year. If you know anyone who would like to be part of this enterprise as a Traveller, Travel Pal, funder or an advisor please get in touch. In the audio interview, Laura and Jean discuss their experiences and impressions with their most recent trip to South Africa. Other related content: Video of Crossing Countries Fashion Show: Scottish/African fashion fusion to be shown on 30th October 2015 for fashion show for and by disabled students at the University of KwaZulu Natal, Durban. This entry was posted in Commentary, Events, General News and tagged Crossing Countries, disability, sdhi, South Africa, university of dundee, University of Edinburgh, Volunteering by SDHI. Bookmark the permalink.